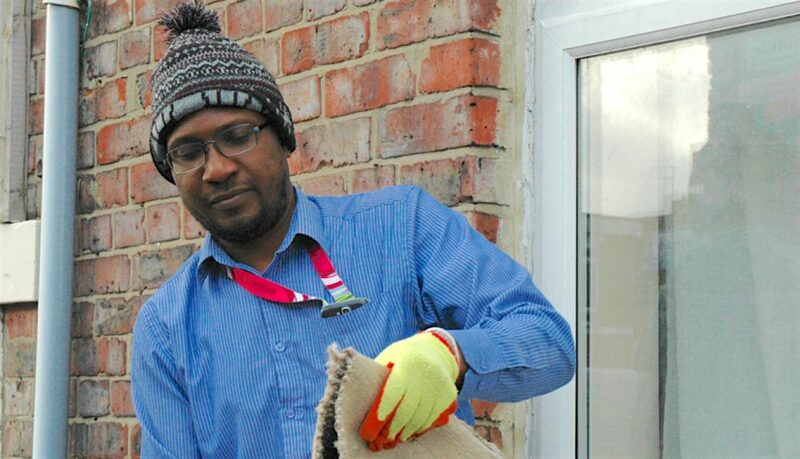 Help make your area greener and cleaner by tidying up your patch of the street! We are working to get a team of passionate residents who want to make a difference in the local area. We will supply you with equipment to help make this happen.